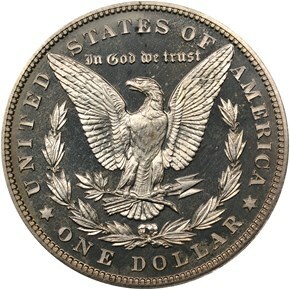 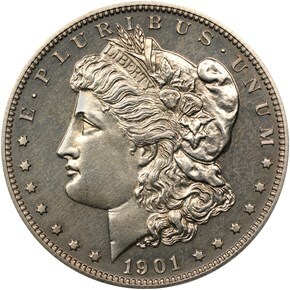 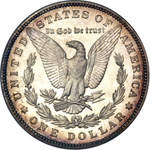 The Philadelphia Mint struck 813 proof Morgan dollars in 1901. 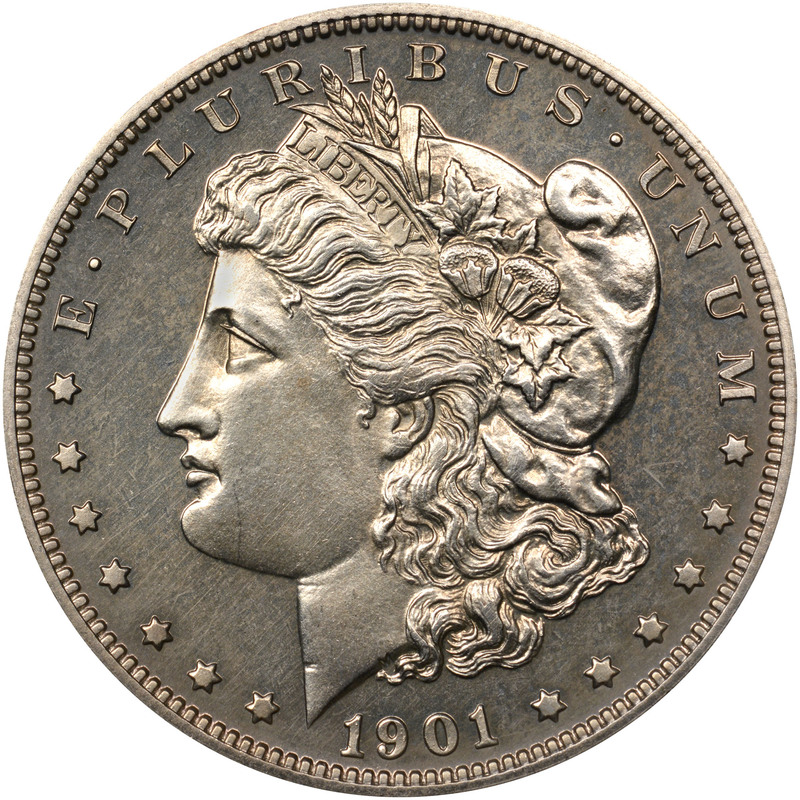 While this wasn't a particularly low number of proof silver dollars, the business strike issue of this date did not survive in high numbers or high grade. 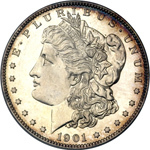 This has placed even more upward price pressure on this proof Morgan in particular as collectors look to proofs to fill a hole in their album.